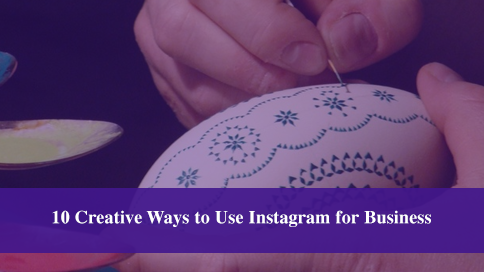 Looking to get inspired with creative ways to use instagram for business? Be honest, take a look at your instagram photos right now and tell me if they’re interesting and grab your attention. 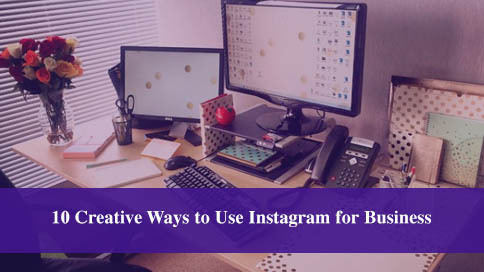 If it was a total snooze fest (boring) let’s pump up the jam and get it going on with these top 10 creative ways to use instagram for business. 1. Pick a color theme and stick to it! You can have the “wow” factor when someone visits your account easily by using a color theme! We want to see your current projects! People are always fascinated how other people live across the globe or what your daily workspace looks like. Here’s a photo of my desk. Just snap a photo what your desk looks like. What snacks are on there? Is there any interesting art hanging on the walls? Birthday cards? Are you messy creative genius or a neat freak? It reminds me of the weird fascination people have looking in your refrigerator. Remember the show, MTV cribs? People that care about your brand will love to see your workflow and where it happens. After all, there is a popular TV show all about it. Show us the different steps of the manufacturing process! Get super creative and post a daily photo showing the next step of the process and keep me coming back for more! Everything from production to delivery. 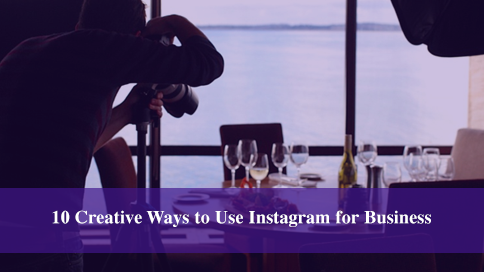 This creative instagram photo idea works for every business. You’re a bakery? Sweet! Show us a video of the giant dough mixer and of course making donut holes, yum. You’re a jewelry designer? Show us the beads and tools you use, perhaps a video of finishing a pair of earrings. You’re a photographer? Show us your favorite lens. Are you a realtor? Show us your favorite kitchen. If you sell multicolor products, arrange it in a fun creative way. How about arranging them by the colors of the rainbow? Make interesting photos and apply beautiful filters to them. You can always find fabric and textures to place your products on. I like to place products on the grass, wooden table or wooden floor, place onto of a leather jacket, polished stone, granite countertop, on the sand at the beach, in front of a local landmark, you get the idea. Anything is better than just using a boring white background. Also notice if you’re selling a luxury item, place it next to other valuable things such as designer purses or stage it in a formal living room. 5. Consumers using your products – let others do the work for you! Your customers have probably used your hashtag or tagged you in a photo using your product. What better incentive, than featuring them in your instagram feed. Use their photo and tag them back. Win win for everyone. Use photos of different age ranges using your product. Ask your audience to hashtag a photo of themselves using your product in a unique way. This will also advertise all the amazing uses of your product. 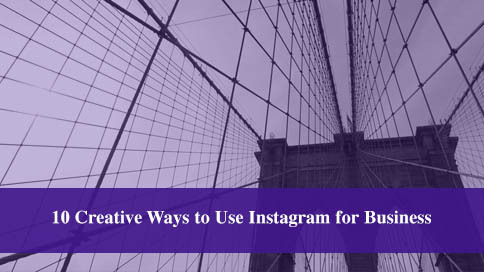 Pick the most creative user generated content to share on your instagram. This way, you can pick the best photos. Only post exclusive previews of products on instagram. Invite users from twitter and Facebook to follow your instagram just for product releases. For example, maybe only your twitter account gives away promo codes, and your Facebook has more editorial photos. Are you going to a tradeshow? Walking to the coffee shop? Share a fun moment of your day! A concert? Celebrity sighting? Perhaps the Pope? Take video, now share and tell! Play a game, ask your instagram users to find something in your photo. Is there a hashtag that’s trending, like “the ice bucket challenge?” Use your company’s branding to put your own personal touch on it. If you’re a marketer, you know how important trends are for launching successful advertising campaingns. 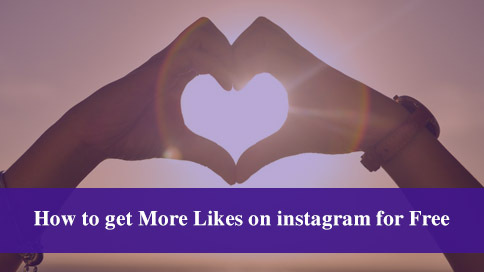 There’s also 10 amazing facts social media marketers need to know about instagram. Unlock the mysteries of your business. What’s behind those huge doors? Show us what it looks like getting a large shipment of your product. Let’s see some unboxing of your product. Interview your employees what they’re up to. Show us the fun photo shoot you’re doing. What’s your office decor theme? Show us what it looks like behind the scenes of a press conference, at a star studded event, your company holiday party. Did a customer bring a cute pet with them into your business, show us. Better yet, model the pet with your product. Have fun! Did you stumble upon some interesting architecture? Amazing piece of art at a flea market? Show us, instagram is all about being visually engaged. When we’re amazed on instagram, we notice your username / brand. 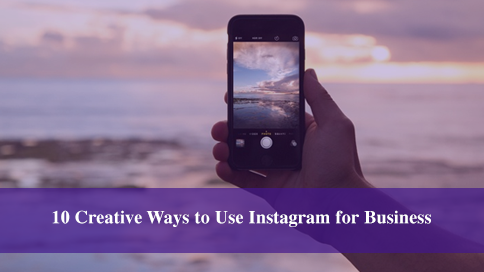 There’s so many benefits of using instagram for business and having the most creative and visually appealing photo stream gives your business a competitive edge. Whether you’re just getting your business started on instagram or you want some new ideas to grow your local business, I recommend you take thirty minutes and try taking some creative photos right now and save them for future use on instagram. People are going to love your new creative photos and most likely be intrigued to learn more about you. That’s why it’s very important to make sure you have your profile optimized for instagram. I talk about optimizing your instagram profile in this article for setting up a small local business on instagram. 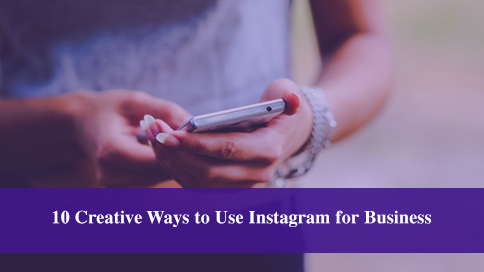 Still thinking about getting your business started on instagram? Have a smart phone? Great, download the instagram app today and read my step by step guide for businesses getting started on instagram from scratch. 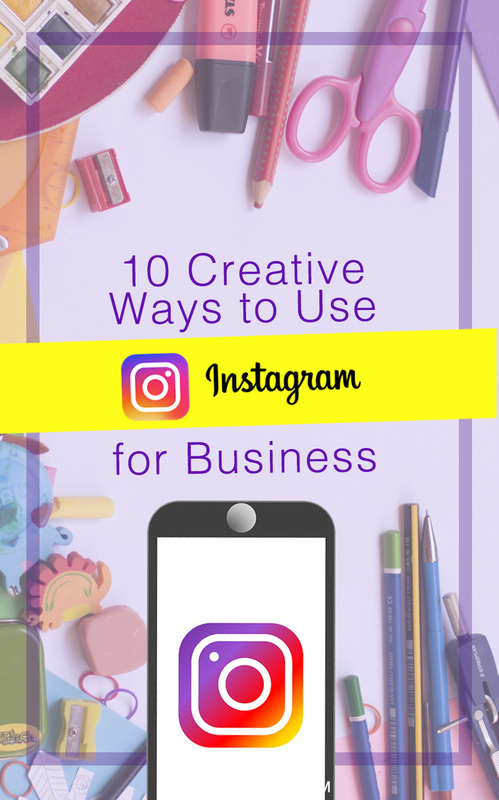 Thank you for reading 10 Creative Ways to Use Instagram for Business.